$12.99 to $69.99 & FREE Shipping on orders over $59 $35. 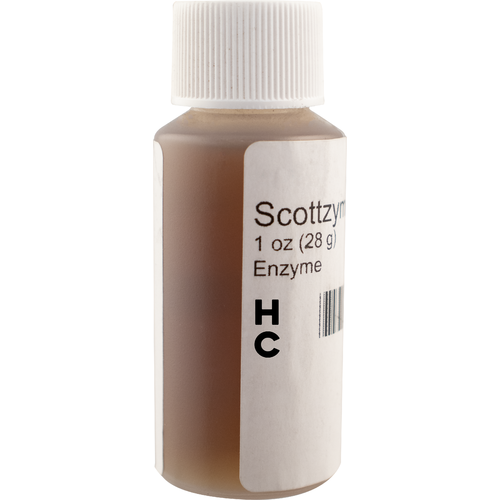 Scottzyme HC is a blend of assorted enzymes designed to increase yield in apple, pear, stone fruits, and wetter grapes (such as concords). This enzyme will assist in breaking down the fruit you work with to help extract more flavor and juice, as well as improving filterability and overall clarity. 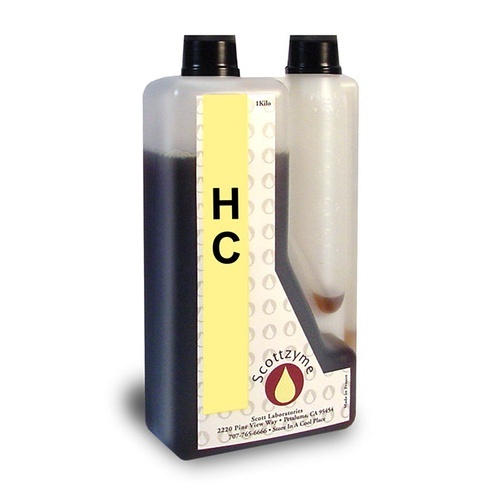 This Scottzyme works best in conjunction with PEC5L.